Would You Try Horse Surfing? Sure, everyone has heard of skijoring...but what about horse surfing? 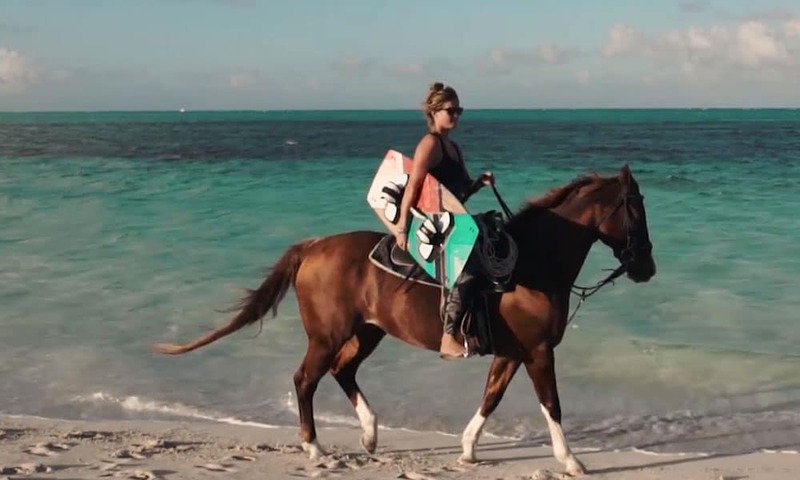 Horse surfing is growing more popular among riders. Sure, everyone has heard of skijoring…but what about horse surfing? When it’s too warm to ski, some people opt for surfboards instead! Add a horse into the mix and a whole new sport is born. Would you try horse surfing? Horse surfing may sound extreme to some, but it didn’t make the list of the 10 Most Dangerous Equestrian Sports! Are you surprised?